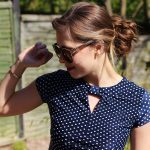 I’ve always loved a bit of vintage style for as long as I can remember taking influence from all eras in what I wear, how I style my hair and the things I surround myself with. Vintage items usually command quite a high pricewhich is fair, however sometimes I do feel that vintage inspired clothes and nik naks do the same which puts me off a little. 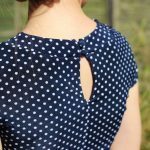 So when I discovered the world ofLindy Bop I was amazed at the range of vintage inspired pieces they stock and the incredibly reasonable prices they sell at! 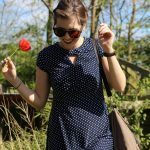 This beautiful Juliet 1940’s Tea Dress* caught my eye instantly with it’s polka dot design, respectable length and beautiful neckline, and guess what – it’sonly £30! When it arrived I was even more impressed as the quality is lovely with a slightly stretchy fabric that has a good weight. 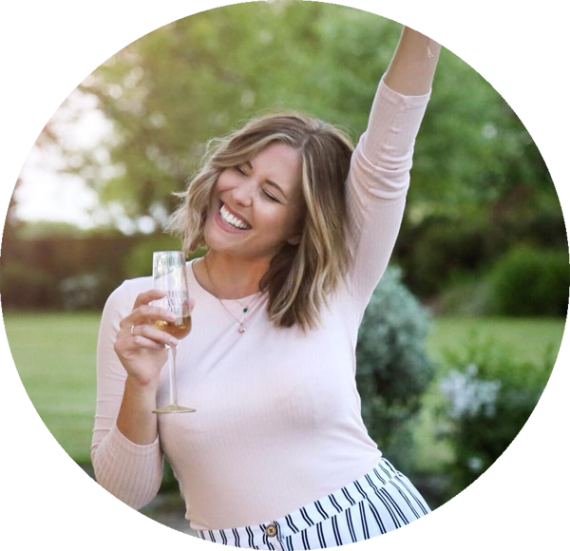 I was a little worried it may be a bit clingy but it hangs perfectly with a high waist seam that’s incredibly flattering and it’s so easy to style with a neckline that does all the work for you. I can’t get enough of this dress and I’ve been wearing it in the office and out to play ever since it dropped through my door. You don’t have to go the full hog when you go vintage if you were worried about looking a little ‘fancy dress’. Pieces like this are really easy to style and make your own whilst still giving off that retro vibe. I was however sent another stunning really vintage-y piece which will be making an appearance in the summer for a wedding so definitely keep your eyes peeled for that beauty! Now here’s the good bit, Lindy Bop are offering one of my lucky xameliax readers the chance to win a dress of their choice from the website! Simply complete the Rafflecopter form below to enter and I’ll announce the winner on my Twitter in two week’s time! You can find the Juliet Tea Dress on the Lindy Bop website HERE for just £29.99 – and it’s available in red too! Do you like to go vintage once in a while? What’s your favourite style era?